The Detroit Pistons waived forward Josh Smith. 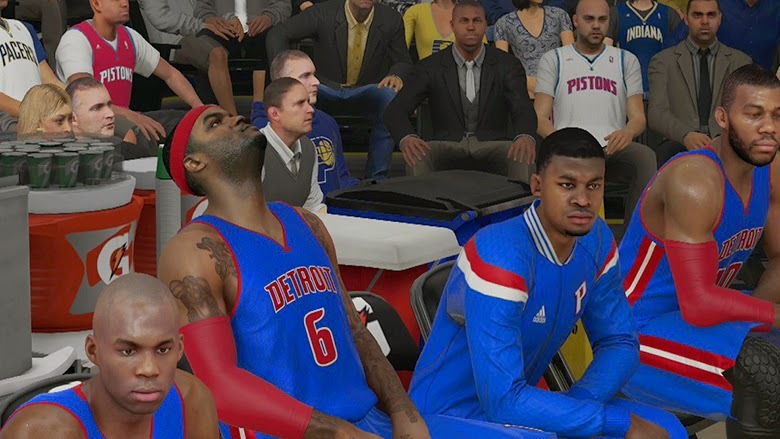 The December 23rd roster update for NBA 2K15 includes updates for all injuries, lineups and rotations reflecting the most recent games. The update also sends Josh Smith and Gal Mekel to free agency and David Lee returning from injury.